You are a committed and dedicated professional who shows sense of elite style and confidence. 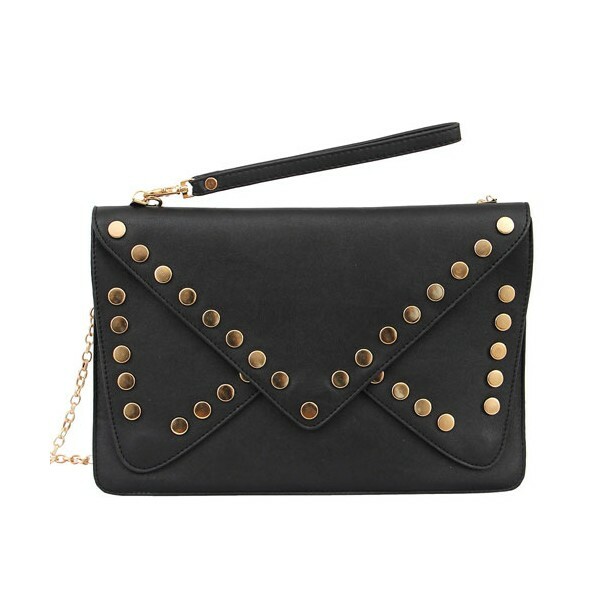 The Mellow World Jessica designer clutch is the perfect match for your lifestyle. 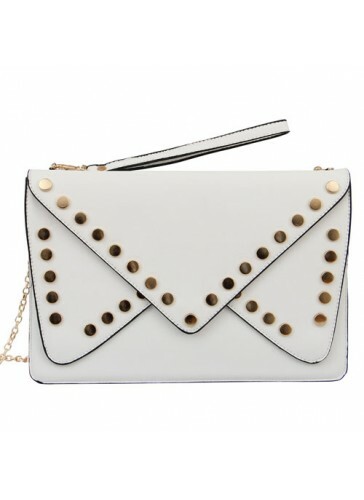 Made from top quality vegan leather, this clutch bag features high quality vegan faux leather with smooth body finish.